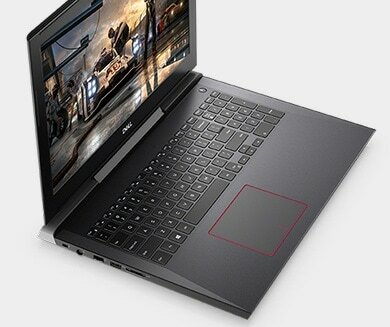 Minimum quantity for "Dell Inspiron 15 7577 Gaming Core i7-7700HQ 16GB Ram 1TB+128G SSD VGA Nvidia 1050TI 4G" is 1.
everything on screen with gorgeous clarity and superior color richness because of IPS FHD or UHD show choices. Equipped with anti-glare panels to form a wider vary of environments. Next-level graphics: With up to NVIDIA® GeForce® GTX 1050TI graphics and 4GB GDDR5 video memory, gameplay is clear and detailed. Unparalleled viewing experience: Witness everything on screen with gorgeous clarity and superior color richness because of IPS FHD or UHD show choices. Equipped with anti-glare panels to form a wider vary of environments. Superior sound: Experience each beat of the action with improved clarity due to 2 front-firing speakers battery-powered by Waves MaxxAudio Pro®. A processing powerhouse: 7th info 45W Intel® quad-core H Series CPUs rip through process functions once required. Minimal loading: NVMe PCIe SSDs run up to 4x quicker than conventional SATA. Load apps or knowledge quicker, run your machine quicker, stretch battery life and improve shock resistance. Conveniently quick: 2x2 WiFi antennas improve speed, range and stability while the SuperSpeed USB 3.1 Gen 1 Type-C with Thunderbolt 3 enables up to 40Gb/s transfer speeds so you can game where you want while keeping a stable connection. 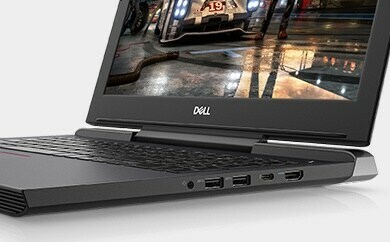 The Inspiron 15 7000 Gaming laptop’s SuperSpeed USB 3.1 Gen 1 Type-C port with Thunderbolt 3 can support a single 5K display or dual 4K display output. Stay cool under pressure: The aggressive sub-1” style is provided with large cooling vents and twin fans to stay your system from buckling below the load of rigorous games whereas still staying cool and quiet. Premium materials create this laptop computer stand out with associate degree ultra-sleek end. 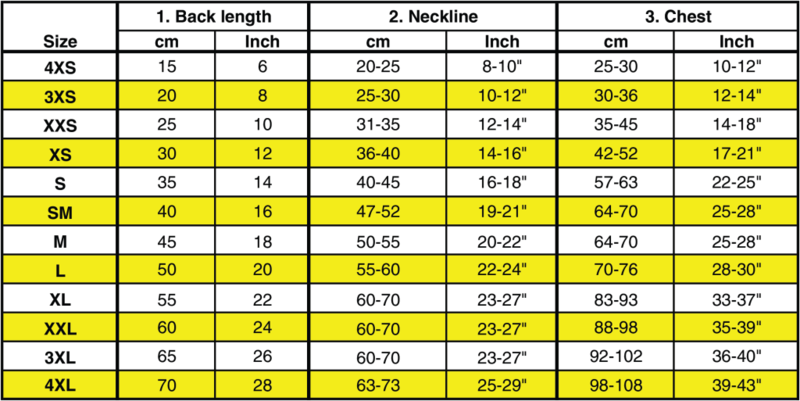 Durable atomic number 12 alloy braces the system for exceptional rigidity. This laptop's mono-hinge style positions the show far from exhaust air flow. It additionally maximizes internal area therefore the quad-core central processing unit and distinct graphics systems keep cool. Make each click figure a keyboard designed with multiple layers of reinforcement, 1.4mm keystroke travel with WASD keys. Engineered to game strong: Equipped with fast, long-range 802.11ac WiFi with SmartByte network priority optimization, full 100/1000 Gigabit Ethernet, SuperSpeed USB 3.1 Gen 1 Type-C and Type-A ports with multi-format media card reader so you never have to slow down. A superior connection: The life-sized HDMI two.0 port plugs into external monitors & supports a completely immersive top-tier vice expertise. Clutter free connectivity: Enjoy the convenience of single-cable docking your video, and data needs with a SuperSpeed USB 3.1 Gen 1 Type-C port that supports DisplayPort, Power Delivery and Thunderbolt 3 transfer speeds up to 40 Gbps.